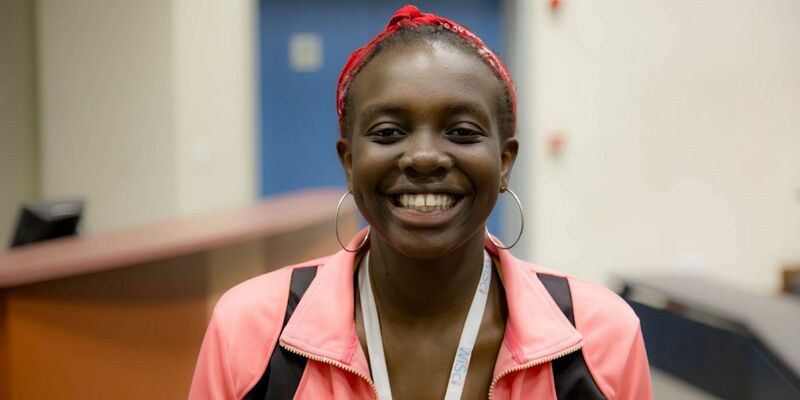 Fifteen-year-old Natalie Obiero believes girls everywhere have the right to go to school. As an excellent student herself — who spent this summer learning about science and technology at WiSci, the Women in Science Girls STEAM (Science, Technology, Engineering, Art & Design, and Mathematics) Camp — she’s working hard to ensure these opportunities are available to all girls in her hometown of Nairobi, Kenya. In December 2016, Obiero teamed up with her mother to found Blossoming Flowers, an organization that mentors girls and provides them with emotional and psychological support. It started with an offhand comment at a family gathering. Obiero had been sitting outside with some of her family members when her uncle turned to her father. “Why isn’t Natalie inside cooking with her mother?” he asked. Natalie was livid. She stormed up to her room and decided then and there to fight sexist attitudes. Blossoming Flowers works closely with a local orphanage where Obiero and her mother — who works for the United Nations Development Programme — play and bond with the girls. Obiero says their young organization has received mostly positive feedback, though she has had some challenges. She has even more to share after spending two weeks at this summer’s WiSci STEAM Camp in Windhoek, Namibia. 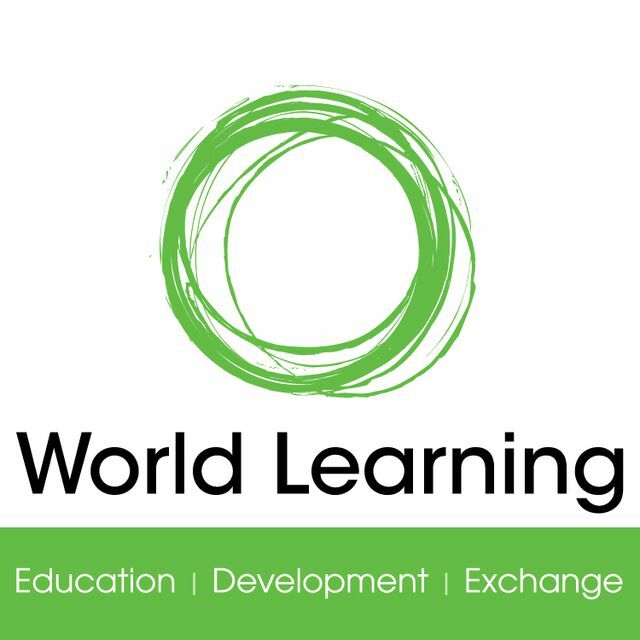 Administered by World Learning, the WiSci STEAM Camp is a public-private partnership between the U.S. Department of State’s Secretary’s Office of Global Partnerships, UN Foundation's Girl Up Initiative, Intel Corporation, and Google. 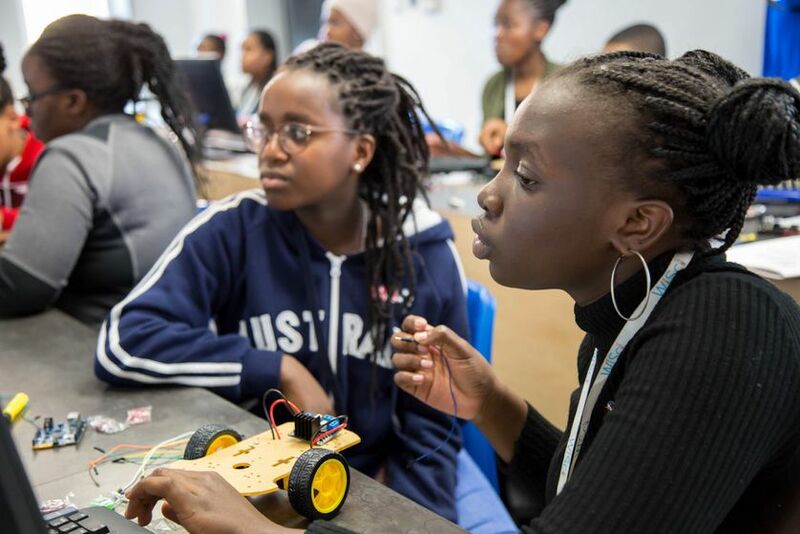 In July, the camp brought together nearly 100 girls from the United States and sub-Saharan Africa to explore STEAM subjects through hands-on workshops with Intel, Google, and NASA. Obiero has been interested in science and technology since she was six. She was inspired by her working mother, who defied cultural expectations that women should stay home to cook and clean. “I always told myself I wanted to be an engineer or a forensic detective,” Obiero says. On the advice of a teacher, she applied for WiSci to meet other girls who were as interested in science and technology as she was. “As I mentioned, girls in my country don’t get to go to school so being able to come here on such a program has been such a privilege to me,” Obiero says. The camp also reinforced Obiero’s commitment to girls’ education. Not only were many of the courses taught by women in STEAM fields, who served as mentors to the younger girls, but the camp also offered daily classes on leadership and public speaking. Obiero was particularly excited to sharpen those skills. “As an advocate of women’s rights, I need to be a strong leader and a good public speaker,” she says. Women in Science (WiSci) Girls STEAM (Science, Technology, Engineering, Art & Design, and Mathematics) Camp is a private public partnership (PPP) between the U.S. Department of State’s Secretary’s Office of Global Partnerships, UN Foundation’s Girl Up Initiative, Intel Corporation, and Google. 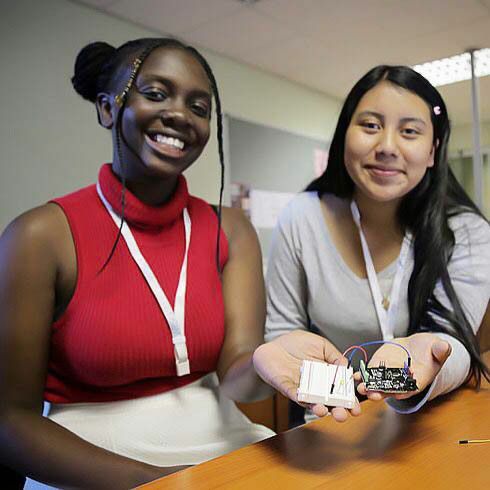 In 2018, the camp brought approximately 100 high school girls from the African continent and the U.S. together for 13 days in Namibia to explore the STEAM fields and access mentorship opportunities and leadership training. A version of this story previously appeared on Medium on August 24, 2018.